Welcome to Pokhara, we eastern light trek offer you a new taste coz day by day due to motorable road trek becomes short and charming of the locality is dead. 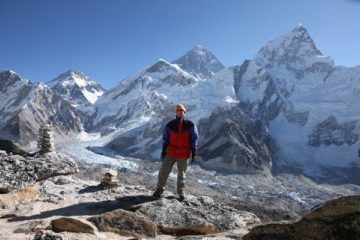 So we offer you Khopra Danda and Khyare Lake trek which is completely different taste for those who are avoiding the crowed and more virginity. 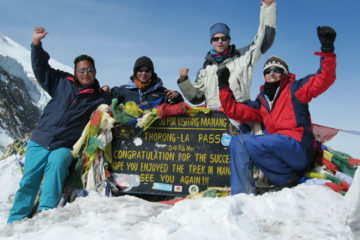 Recently this trek being started with few tea houses so is possible to stay in a small tea house. It is situated in the western part of Nepal in Annapurna region. It has an enchanting landscape offering glorious views of the Himalayas and plentiful wildlife. Khopra Danda (Hill), Khayar Lake is the tourist attraction point of this trek. 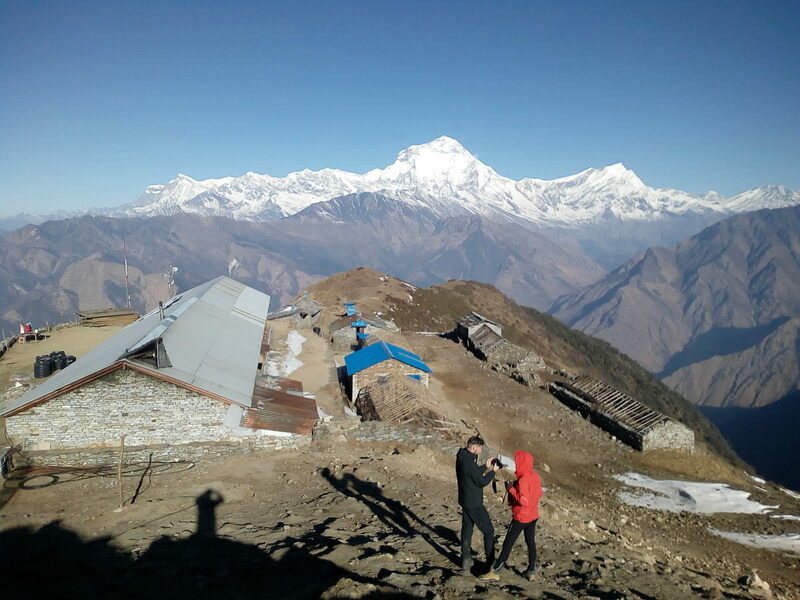 Trekkers can have perfect views of the dozens of the mountains over 8,000 meters like Dhaulagiri, Annapurna ranges, Lamjung ranges, Dolpo ranges, Ghorepani / Poonhill and the Kaligandaki valley, worlds deepest gorge. Khayar Lake is a sacred holy ice lake. People believe that to touch the water guarantees salvation after death. Khyare lake is very hard for winter, it is covered with ice and is hard to find the way as no one living there. The people of Gurungs and Magars inhabit this trek. How long is Khopra Danda & Khayar Lake trekking?